The Malaysian startup scene is continually growing to become an exciting place as new and enthusiastic founders place all of their energy, time and effort in valuable ideas that could potentially change the world around them. Producky is one such startup that’s on its course of becoming the community-based launch pad that people use to discover new and cool startups that could be the solution to their problems. So What Exactly Is Producky? 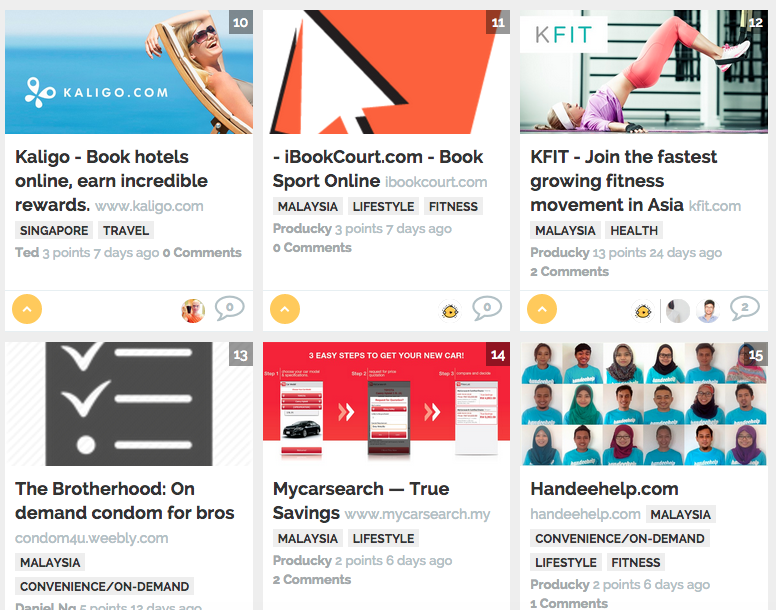 Producky is a new community-based platform that helps users discover the best Malaysian and Singaporean startups everyday. It’s the platform that’s looking to shed light on fresh startups and also to help the larger community of tech enthusiasts discover cool new things that they may have never heard of. Producky doesn’t just cater to tech-based startups in particular but it caters to literally anyone that thinks they are a startup as long as they have a legit website and it’s not spam. Individuals could submit their winning hackathon ideas, their side projects, a pre-launch startup or a more established startup that’s been gaining traction and would prefer to gain more exposure. “There are categories for each of you on Producky,” Serene assured. On Producky, users can click on the various startups to find out what each one does, they can also ‘upvote’ startups that they favour (similar to the concept of Reddit), and they can read what other users are saying about each respective startup. In doing so, Producky caters to both the general population that has a keen interest in startups and their ecosystem in Malaysia and Singapore while founders can also use it as a Launchpad for their startups. “For founders, Producky wants to provide a stage for eyeballs for cool and upcoming startups in the SEA region that nobody has heard of. Founders can also use Producky to listen in on what people are saying about what they’ve built, what they could do differently, and how they can acquire more users. For a startup, people are part of the success. Engage with them. Producky intends to be that place,” the team added. “I got featured on BetaList but soon realised that 60% of my signups where from the United States. I couldn’t do anything with them because my service offering was in the Klang Valley. It was then that I realised how awesome it would be to have something here for Malaysian startups that would get me the traction and feedback I needed for my first product. The light bulb went off. There is an gap to be filled. That was how the idea for Producky surfaced,” said Serene, one of the co-founders of Producky. Producky was in fact founded only 2 weeks ago and it has garnered over 40,000 page views within that time frame! On the Producky website, it’s stated at the bottom that it was “made by nice people from Malaysia to support local startups”. These nice Malaysians include Serene (CEO) the hustler, hipster Faiz (Designer) and Hafify (Developer) the hacker. On the Producky website, it’s stated at the bottom that it was “made by nice people from Malaysia to support local startups”. The trinity have worked together before to ship out various local and international products but this is the first time they’ve joined forces to work on something that they can truly call their own. 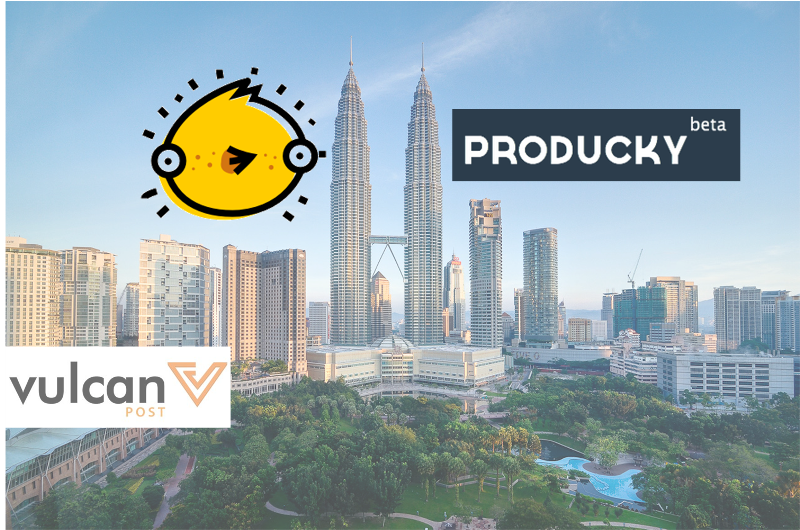 The team clearly understands the need for a platform like Producky and they have been using every resource within their command to turn Producky into the first place that people use to discover the best new startups that have a special focus on the ASEAN region. 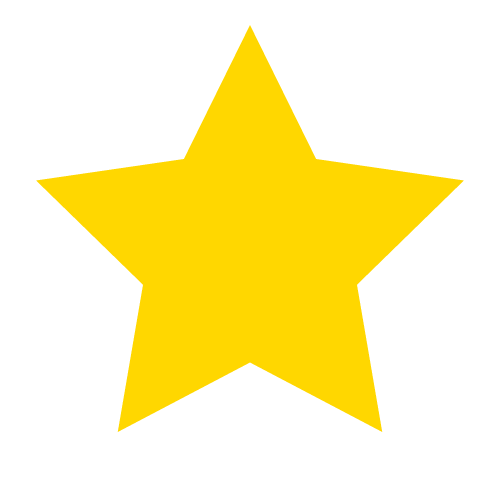 The community curates a list of the top startups each day that people have yet to hear of. “Our vision is for startup founders to use Producky as a launchpad, investors as a hunting ground, and many others just to stay in the know and discover that these startups could be the answers to their everyday problems,” the team added. They also understand that fulfilling such a vision takes a lot of time, trial and error and persistence. Currently, Producky is operating without a business model and it’s something that they need to figure out as time goes by. 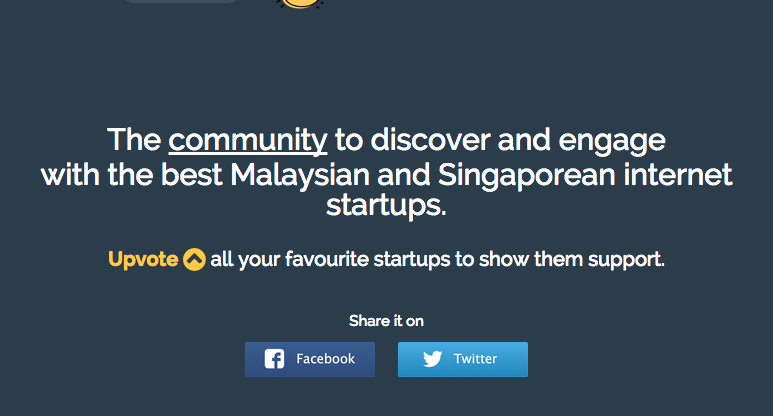 “We are a curated web and community startup, unlike the common others. I do not think Product Hunt, Reddit, Pinterest, SAYS or any other curated web startup started out thinking about dollars from the get-go,” the team added. While the team currently funds Producky entirely from their own pockets, they definitely need to find both a stable and effective way to fund their way to their vision. Users have their own account which shows their posts, upvoted posts, downvoted posts, and comments posted. While funding does play a major part in the growth of a startup, the team holds a fundamental belief that if one truly adds real value to users and startups alike and if people like them in return, they will also come back for more. Producky is a platform that startups can use to get noticed—in fact quite a few startups featured on Producky have gained benefits in various ways, be it in terms of collaborations, partnerships, or being featured by the media. Currently, Producky is operating without a business model and it’s running on the resources of the founder. It does raise a question in mind as to how long they will be able to sustain the startup before generating revenue. While it does help startups gain awareness, as a user it does make me wonder about how the platform is going to evolve both in terms of functionality and what it represents over time. That being said, the premise of having a platform that’s made by Malaysians for Malaysians (in time, Asia) to feature good products and the next best startups from our region is both noble and noteworthy. “When a startup becomes a unicorn over the next 5 years, we would like them to go ‘Oh, Producky helped us with our launch in the early days,” the team said, and that is something that even we, at Vulcan Post, strive for.